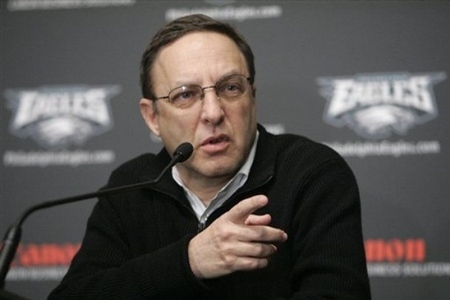 Eagles team president Joe Banner is stepping aside from the team’s day-to-day operations and taking on an advisory role. Banner will be succeeded as president by chief operating officer Don Smolenski. 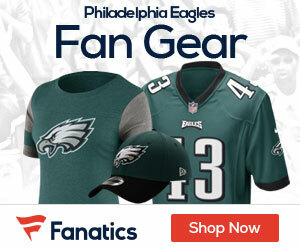 Both Banner and owner Jeffery Lurie said it was a mutual decision, disputing any suggestion that Banner was pushed out in a power struggle with general manager Howie Roseman and coach Andy Reid. Banner has occupied a leadership role with the team since it was purchased in 1994 by Lurie, his longtime friend. He’ll stay on as an adviser to Lurie. Smolenski joined the Eagles in 1998 as vice president and chief financial officer before being chosen chief operating officer in 2010. He was previously the CFO of the International Hockey League. Banner was considered an expert in mastering the salary cap. But he often was the target of strong criticism by fans for some of his public comments. 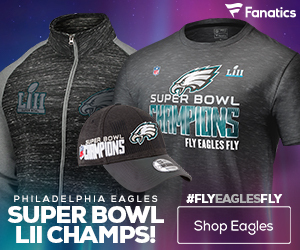 The Eagles reached the NFC championship game five times and the Super Bowl once during Banner’s tenure, but the franchise hasn’t won a title since 1960.